Learning all about letter /Ee/ is even better when a fun craft is involved. 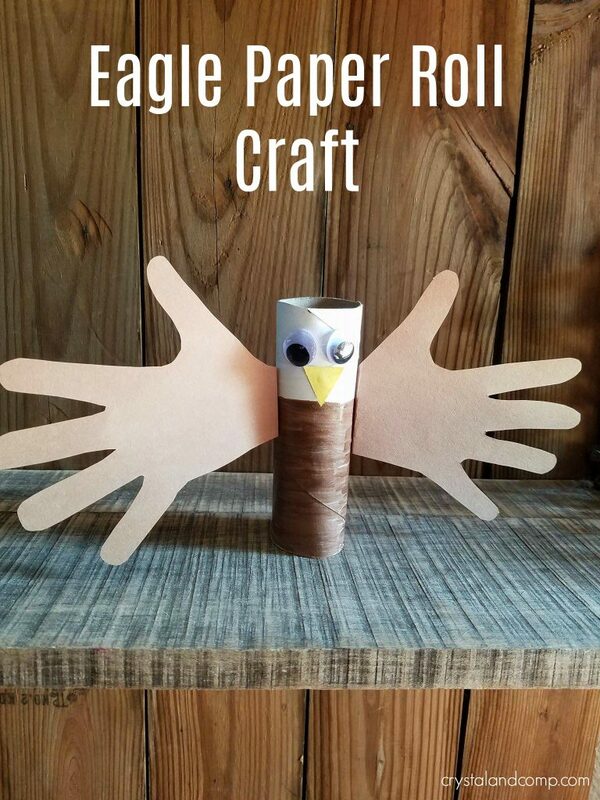 This e is for eagle craft is perfect for preschoolers learning the alphabet. 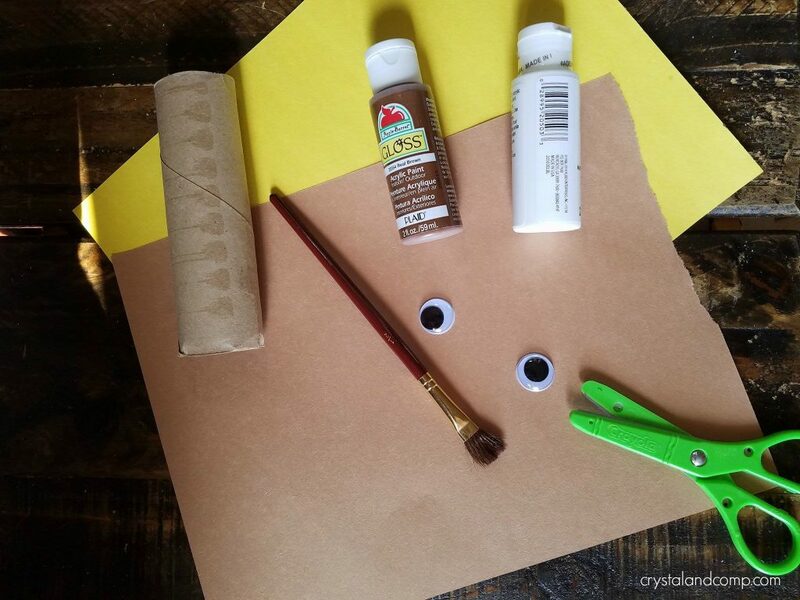 It’s a paper rp;; crafts are a great hands on activity to help with learning. 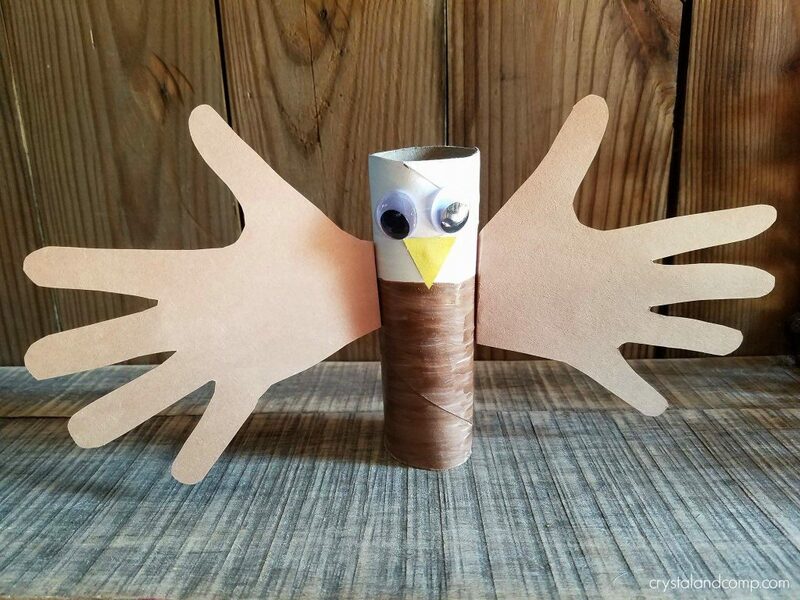 Check out this cute little handmade eagle! 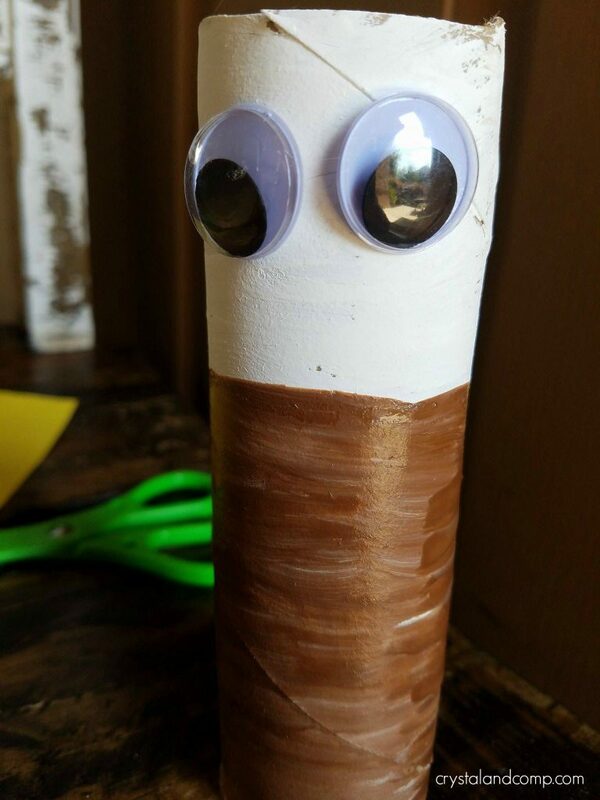 Begin by having your preschooler paint the paper roll.Paint a portion of the top with white paint and the rest with brown paint.Allow it to dry completely. 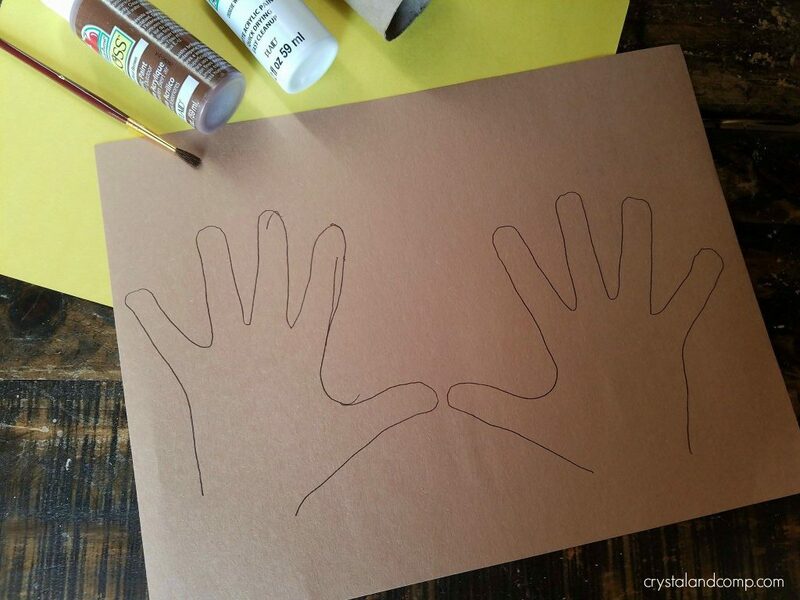 While your paper roll is drying you can trace the shape of your preschooler’s hands onto the brown construction paper. Then cut them out. These will be your eagle’s wings. Add the eyes in the white section of the head. 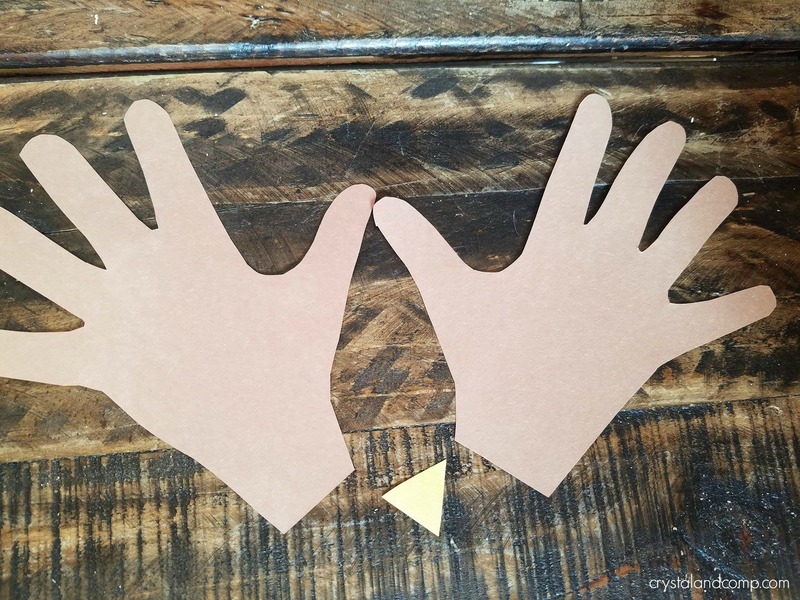 Cut a small triangle from the yellow construction paper. Then attach it under the eyes for the beak. 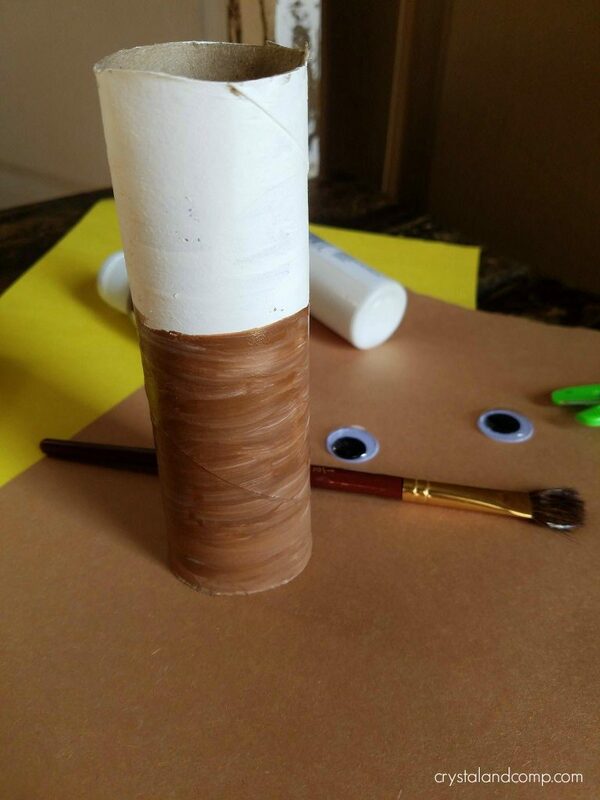 Now you can attach the hands cut outs on either side of the roll with some glue. Now isn’t that an awesome eagle for letter /Ee/. Oh I am so excited to see your creation! Let me know how it goes! !